Songwriter and multi-instrumentalist Melina Duterte makes lush, pensive bedroom pop under the alias Jay Som. After releasing a selection of pre-existing tracks as an album in 2015, she made her official debut with the slightly more polished Everybody Works in 2017. A native of the California Bay Area, Duterte began writing and sharing music on MySpace while in middle school, cycling through various monikers over time until she eventually settled on the name Jay Som. It was created with the Wu-Tang Names Generator (the same website that turned Donald Glover into Childish Gambino). Duterte posted a series of songs under the name to music-sharing site Bandcamp in the early 2010s before issuing a collection of singles and demos called Turn Into in 2015. It was co-released on cassette by Wave Dweller and Topshelf Records. 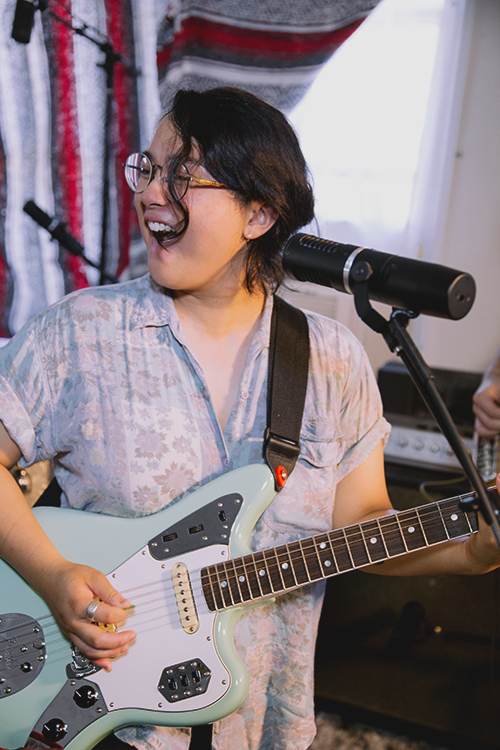 Jay Som was soon signed to Polyvinyl, which reissued the set in July 2016 as she began work on an official debut. In the meantime, she toured the U.S. and Canada in support of indie artists including Mitski and Peter Bjorn and John. 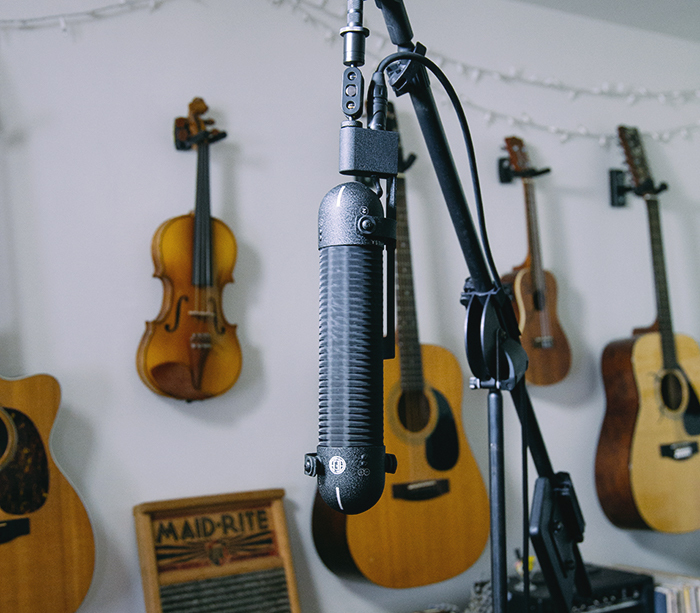 Jay Som's first album to be conceived as an album, the self-produced Everybody Works, arrived in 2017. 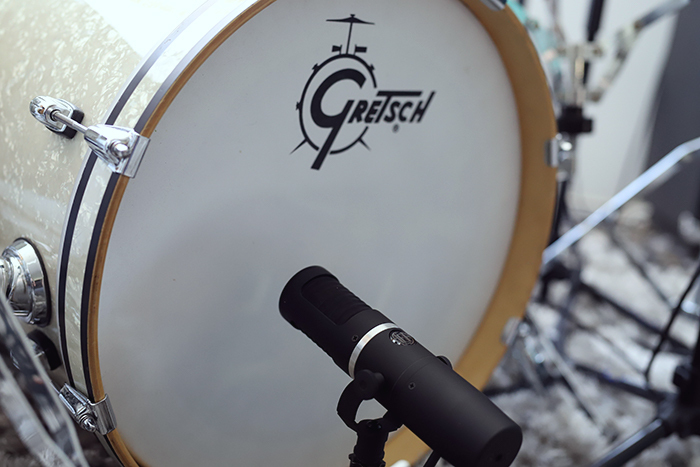 While it offered an upgrade in production quality, it retained an intimate, home-recorded demeanor. Everybody Works spent a week on Billboard's Independent Albums chart.